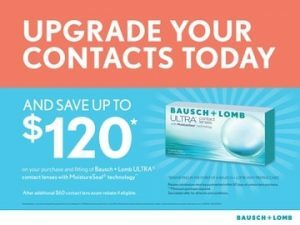 Have a question about contact lenses or vision in general? Take a look at the answers to some of our most frequently asked questions. Understand your Rx a little better with a description of Base Curves, Lens Power and Diameter. Be sure to ask your doctor these important questions about contacts in your first or next visit.